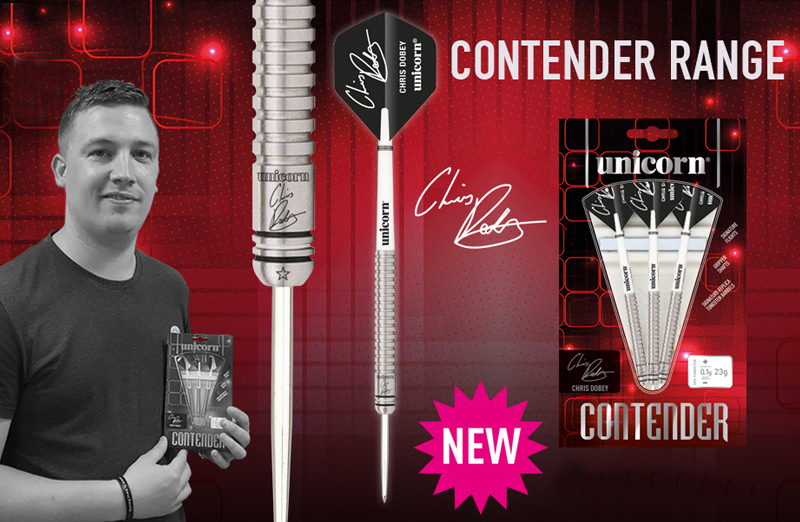 Highly rated Chris Dobey has signed for the World’s leading darts manufacturer. Chris joins the Unicorn stable as the company continues to build for the future, extending the close bond between Unicorn and Tommy Gilmour, the Scottish promoter, because the whole of ‘Team Gilmour’ is now onboard at Team Unicorn! 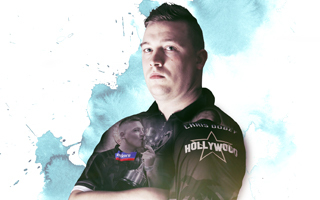 Double World Champion Gary Anderson was the start of the partnership, followed by Michael Smith and now Chris join the ranks along with stable-mate Adam Hunt…..and of course having Anderson as a mentor will make a massive difference. Dobey is aiming for a place inside the World’s top 50 and a spot at the World Championship. 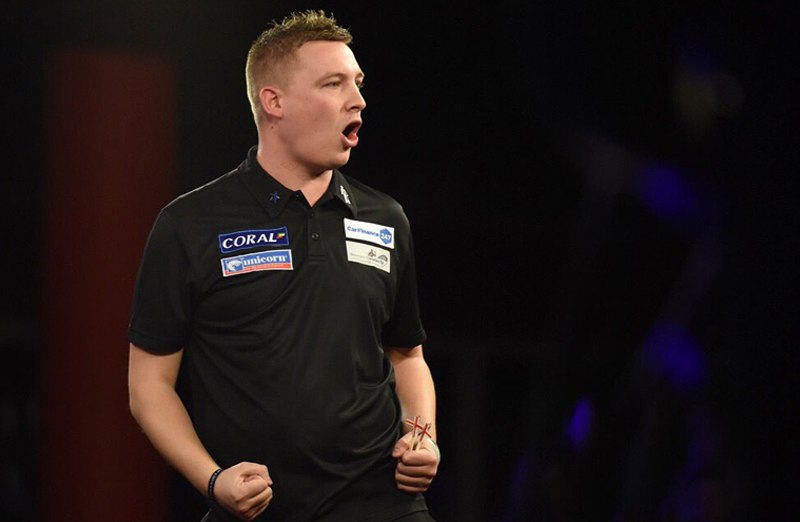 The 27-year-old from Northumberland made his debut in Unicorn colours in Germany during May 2016 at the European Matchplay. 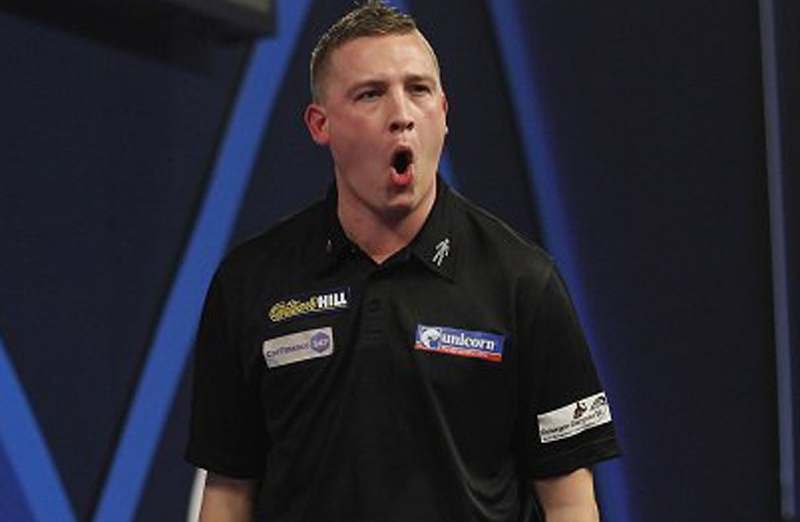 In 2016, Dobey reached the last 16 of three consecutive Players Championship tournaments and he came within an ace of shocking Michael van Gerwen in the quarter-finals of the German Darts Masters in March. Dobey produced an inspired performance, with finishes of 143, 130 and both 87 and 86 on the bull as he led 5-4. 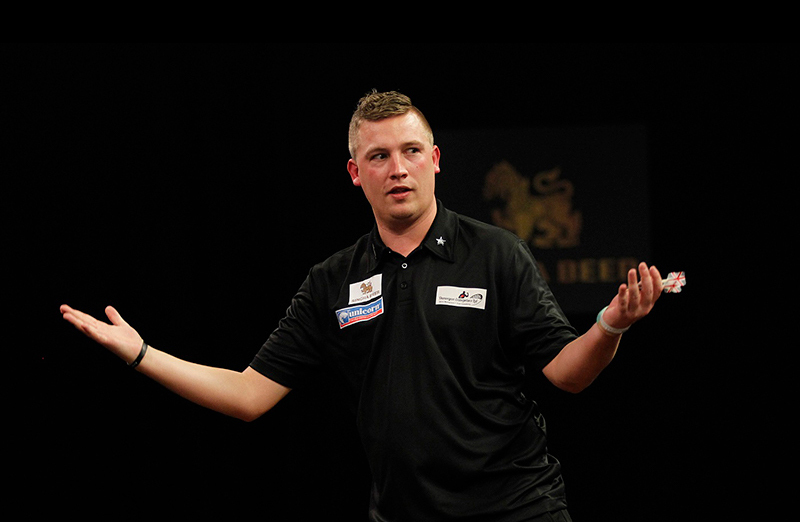 But the World No.1 won a last leg decider with an 11 darter to deny Dobey. But that is what he is capable of! In 2015, he made his big TV debut at the World Series Finals in Glasgow, but was edged out 6-5 by fellow Unicorn ace Terry Jenkins. Now part of Team Unicorn, you can expect big things from Chris Dobey in the future.